When you send visitors to my book on Amazon who end up making a purchase, you earn a commission of their purchase! Sign in to your “Amazon Associates” account. What Will You See if it Didn’t Verify? 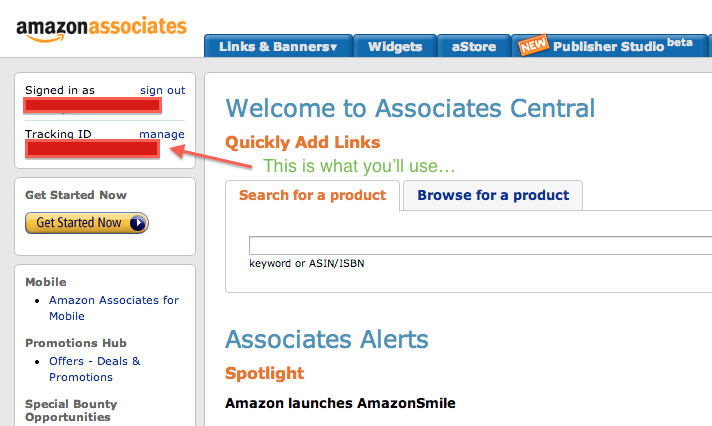 Login to your account, paste the Amazon ASIN: B00MG0RWLC in the “Search for a product” section and hit the “Go” button. You will see the book in the search results. 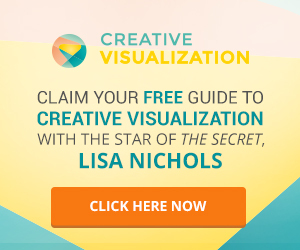 Click “Get Link” button (on the right), copy and paste the link to your page/site/banner, or use the “Build more links” option to customize your link using different tools. 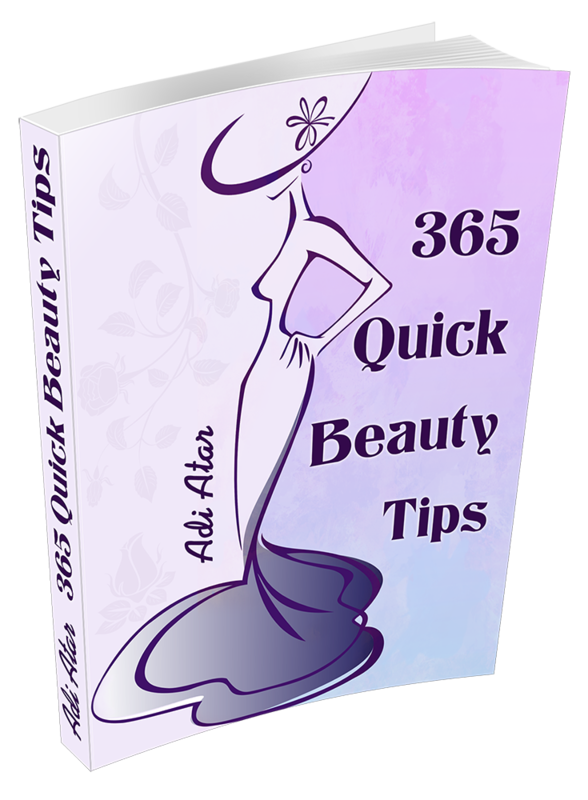 Thank you for helping spread the word on the benefits of “The Ultimate Beauty Guide”!